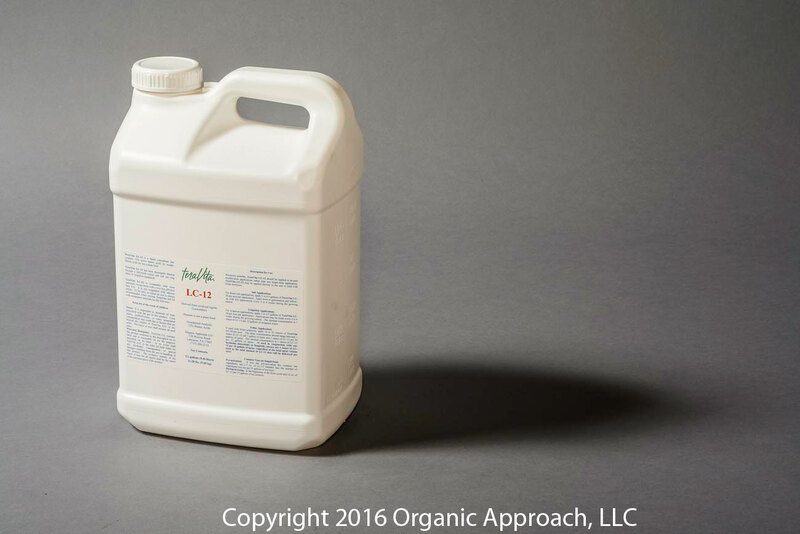 TeraVita LC-12 is a liquid concentrate that contains 12% active humic acids by weight. Humic acids are not a plant food. Humic acids may increase the availability of micronutrients. TeraVita LC-12 has been thoroughly filtered through a 200-mesh screen and will not clog spray or irrigation equipment. TeraVita LC-12 is compatible with most materials, except those with a very low pH (less than 4.0). It is not compatible with calcium nitrate. To be safe, an initial jar test is always recommended when mixing TeraVita LC-12 with companion materials for the first time.